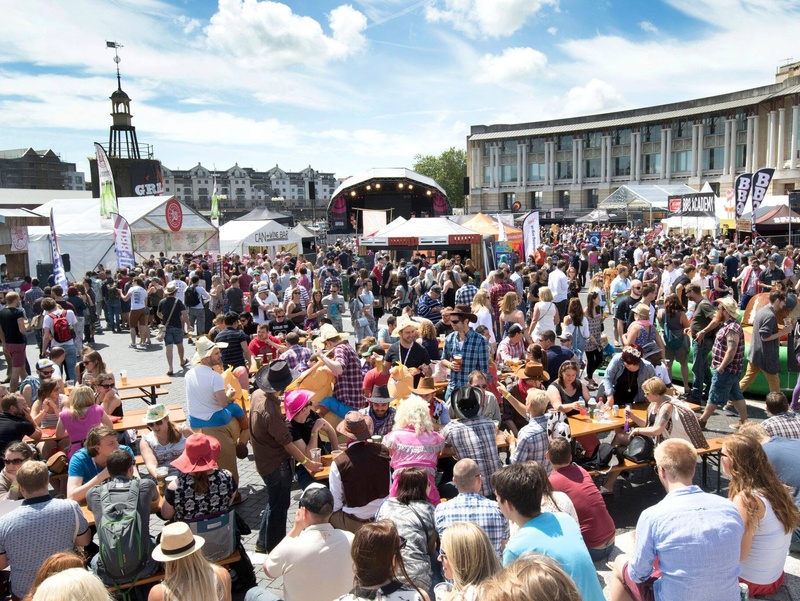 Picking up our semi-regular Spotlight series, we're shining a light on Bristol's Grillstock Festival - now in it's seventh year. 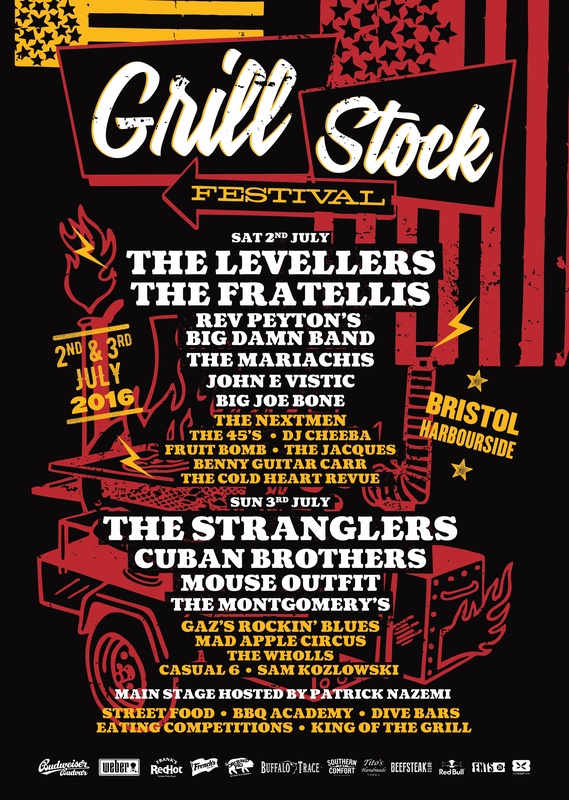 We spoke to Grillstock co-founder Ben Merrington about the story of Grillstock, Bristol's vibrant festival scene, and their special relationship with Fun Lovin' Criminals. Acts: Levellers, The Fratellis, The Stranglers, The Mariachis, The Cuban Brothers & more! Founded by Jon Finch and Ben Merrington. Where did it all start? Where did the idea come from to combine music & BBQ in a festival setting? We'd travelled in the states eating loads of BBQ and came across these big BBQ competitions - to which we loved the lifestyle. We then went to SXSW just soak up the vibe and listen to music. It was a combination of all that that gave us some of the inspiration, but we had noticed nothing like the BBQ competitions were taking place in the UK. Bristol is a great city for festivals and it allowed us to find the right people and location to help kickstart the whole thing. We wanted people to experience some of the amazing food and culture of BBQ we had in the states, and that still stands today. BBQ and music go together like Johnny and June. What festival did you first attend as a gig goer? Did you ever imagine running your own at that time? I'm not really much of a festival goer I must confess, but we had a strong idea of what we wanted it to be and stuck with it. That's really key, you have to understand the experience you want the thousands attending to have. It's easy enough to just book some bands and hire a stage, but we took a different stance. The idea of running a festival had never crossed our minds before - they are a huge undertaking and we went into it completely naive as to how much work actually goes into producing a successful one! We love it though, every second. You've had some incredible acts including Alabama 3, Fun Lovin' Criminals, De La Soul, Vintage Trouble & more – do you have any interesting anecdotes from Grillstock's band history? Bristol festival 2014 was a really key moment for us. Securing the Fun Lovin' Criminals to headline was something we had wanted to do for a while. It was a pivotal moment because it was the point where the festival suddenly reached new heights for us - a transition from a food festival with 'some music' to a full blown festival in it's own right - where the music is just as important as the food. Everything came together perfectly. FLC hadn't played in Bristol for ages, the sun was out, the festival was sold out, the crowd was pumping. It was probably my favourite festival moment out of the 10 festivals we have produced to date. Having a band which you loved growing up play at your own festival is an amazing feeling. Now Huey has a recipe in our new book and we've cemented some of those memories in print. This year's headliners are The Stranglers and Levellers, and Grillstock has championed local acts such as The Montgomerys and Jon E Vistic. How important are local acts to the Grillstock experience? There are so many talented musicians in Bristol and it's really important to do our bit in showcasing that talent. I see it more of a responsibility that we must have local acts play each year and we're lucky there are so many great ones that fit with Grillstock! You're now in your seventh year – what makes Grillstock's relationship with Bristol so special? Bristol is such a hive of activity for festivals in the UK, it really makes the whole place a bit special. It's also our home, the place of our first festival. As a local business our fans have supported us from day one and they are really what have helped us grow and enable us to come back to do it all again each year! With new smoke houses opening up across the UK, does the #MeatMusicMayhem philosophy carry on with live music in these restaurants? What have you got playing in the Grillstock offices at the moment? The Allergies (who just happen to be playing our Friday night festival party this year). 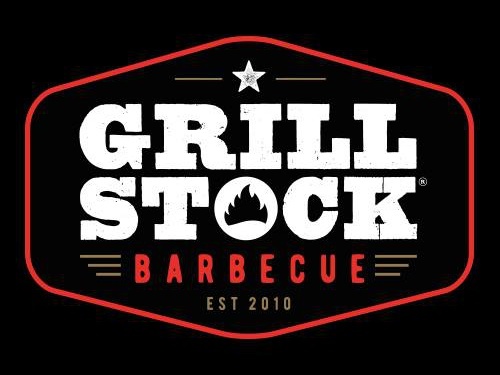 With Grillstock's popularity growing at a rapid pace, are there any surprises up your sleeve that we can keep an eye on? Track Grillstock Festival 2016 here to keep up to date with all forthcoming line up additions. There is also an official website, Facebook page, Twitter account and Instagram.